Ay Lin Güvenç offers a contemplative, strength and alignment based practice, honoring a deep sensitivity to the breath. 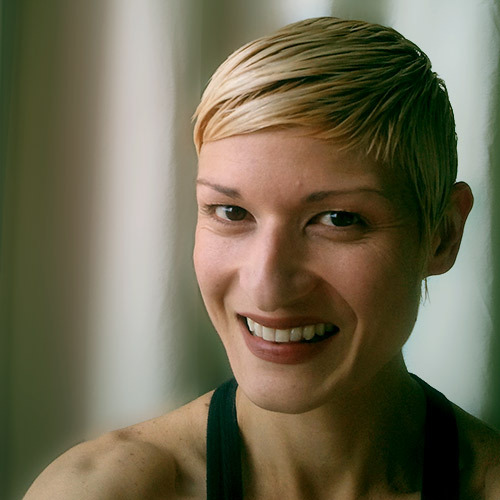 Her classes are informed by her Anusara training, Vipassana meditation, Pilates, teacher mentorship and personal practice. She believes that when practiced mindfully, yoga reveals to us our true essence, and awakens self compassion. Once you commit to yoga, you are no longer the same person. Change happens. She wants you to be present and awake to notice it. In previous chapters of her life, Ay has been a performer, and an Autism specialist.